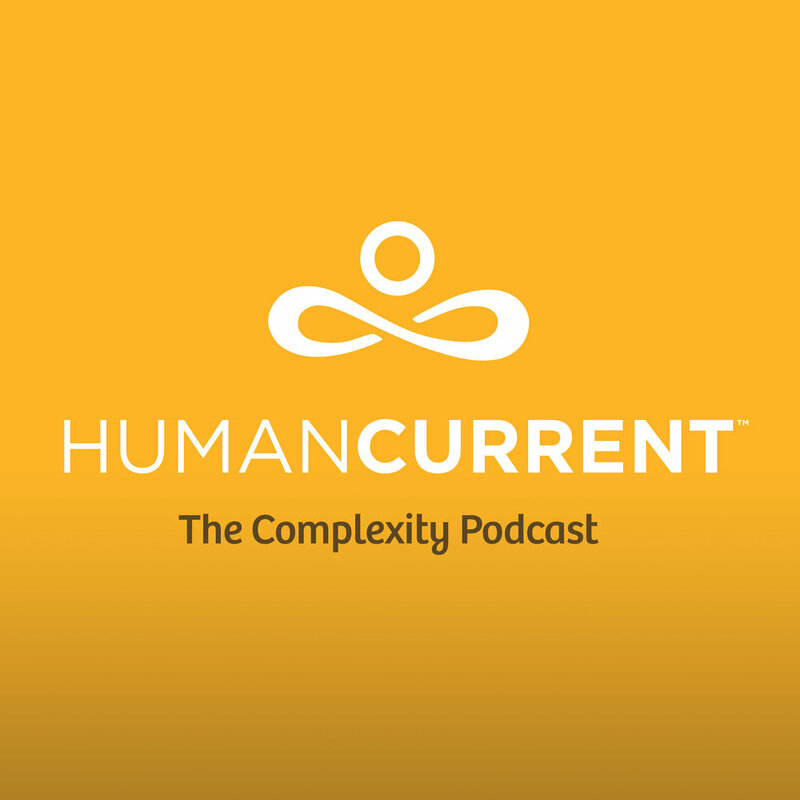 In this episode, Angie talks with Loren Demerath at the Ninth International Conference on Complex Systems. Dr. Demerath is an author, researcher, theorist of social complexity and Professor of Sociology at the Centenary College of Louisiana. He discusses the fundamental nature of complex systems and how he applies concepts of complexity science to his research on culture, social interaction, and the emergence of order.